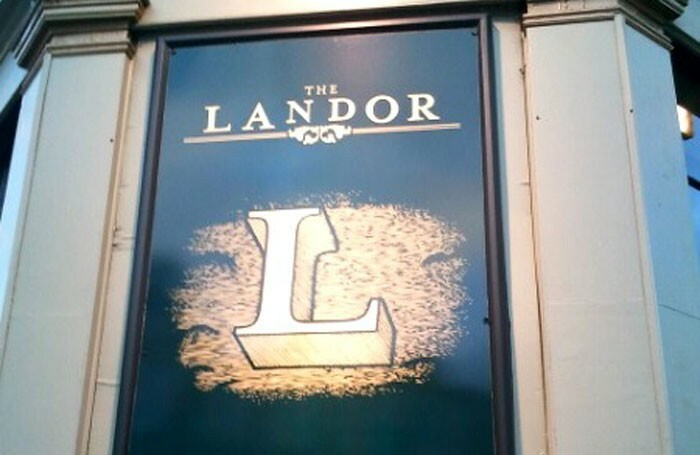 Popular fringe venue the Landor Theatre in Clapham has closed after more than 20 years, following a dispute between the landlord and the operating company. The space above the London pub in south-west London has been a theatre since 1994 and has been overseen by artistic director Robert McWhir for the past 15 years. McWhir declined to comment on why the theatre had closed, however a source close to the venue said the landlord had made it “untenable” to keep a theatre in the space. He said the decision to leave the venue had been difficult, because “a lot of passion” had been put into it. 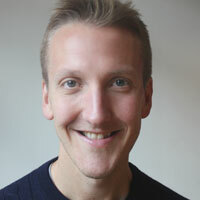 The source added that McWhir and his team were hoping to find a new venue, and that it was possible the Landor Theatre name could continue in a new space. He said the fittings had been stripped out of the Landor pub space, and could easily be moved into a new venue. The Landor Theatre is the trading name of McWhir’s Theatrica Ltd, which is also the in-house producing arm of the venue. This is expected to continue outside of the venue. The Landor Theatre has built a reputation as a fringe venue offering a mix of plays and musicals, and has regularly championed new writing. Last year, it presented new musical The Clockmaker’s Daughter. The pub did not respond to a request for a comment. It is not yet clear whether the space will be retained as a theatre. A festival of work that was due to take place at the Landor Theatre, called the Lambco Fringe, is moving to the Lost Theatre in south London.